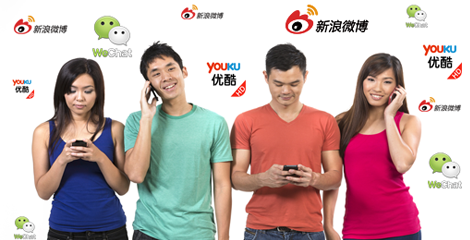 Business in China, helps clients plan, develop and implement social media campaigns. Our social media campaign management service covers market research, concept development, technical implementation, content creation, partnership development, advertising and search marketing, and developing metrics and measuring success. The campaigns we run take advantage of Chinese social media, including Weibo, relevant BBS forums, viral emails and competitions, to create buzz and drive traffic. Objectives and call-to-actions are front and center of all campaigns. Each campaign is carefully monitored and managed to ensure maximum engagement. Campaign concept development and creative development. Competition admin (if one is included in the campaign) and management of prize distribution, etc. Manage media buy, if applicable, and monitor advertising performance. Provide post campaign report and evaluate performance against campaign objectives.